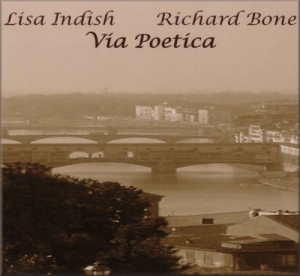 Lisa Indish & Richard Bone - "Via Poetica"
Via Poetica is centered around the timeless and ethereal poems of Lisa Louise Indish. 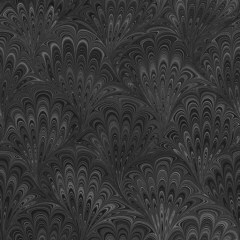 The poems are read by Ms. Indish and are underscored with the ambient soundscapes of Richard Bone. The disc features 12 introspective vignettes that wrap themselves around your heart and speak to the universal human conditions of longing, hope and desire. The disc concludes with the uplifting goddess mix of "How I Wish To Fly". Where Should My Arms Reach Out? "Where Should My Arms Reach Out?" by clicking the play button.